In 2008, Cymbalta became the second drug to receive FDA approval for the treatment of fibromyalgia. It was classified as a serotonin-norepinephrine reuptake inhibitor (SNRI) antidepressant. At the time, the FM community was excited to have another medication available that would hopefully reduce pain for at least some FM patients. Little did we suspect the misery that could result when those patients wanted to stop taking Cymbalta. The medical community has long known that abruptly discontinuing any antidepressant can result in Antidepressant Withdrawal Syndrome. That’s why patients are (or should be) strongly urged not to suddenly quit taking an antidepressant but to talk with their doctor about gradually tapering off the medication. To read more about the, click here. 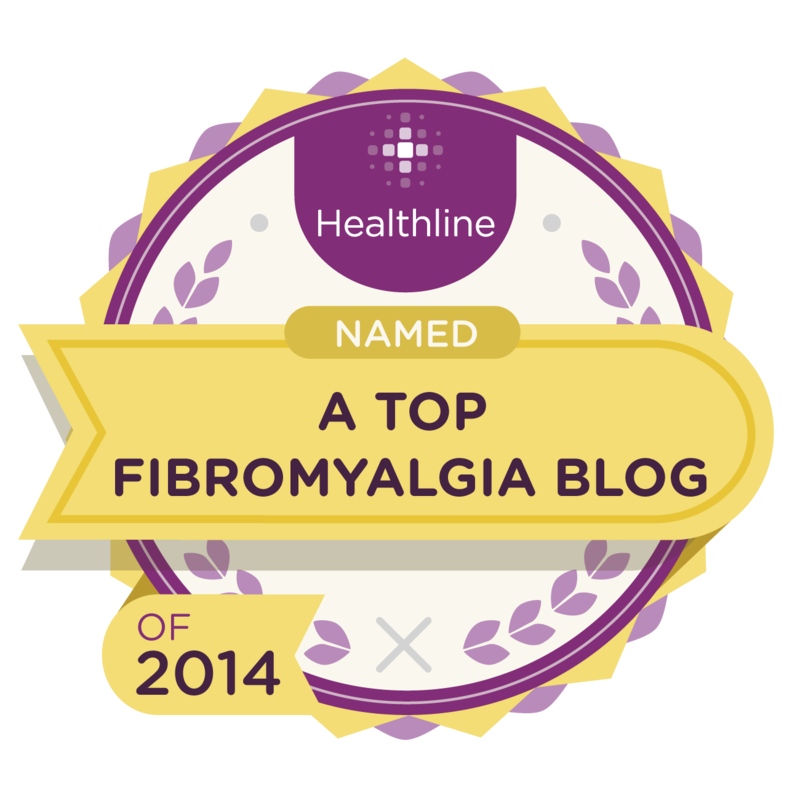 This entry was posted in Chronic Pain, Depression, Fibro, Fibro Fog, Fibromyalgia, Invisible Illness, Medicine, Stress and tagged Chronic Pain, Conditions and Diseases, Fibro, Fibromyalgia, Invisible Illness, Medicine, Mental Health, Michelle Arbore, Stress. Bookmark the permalink.